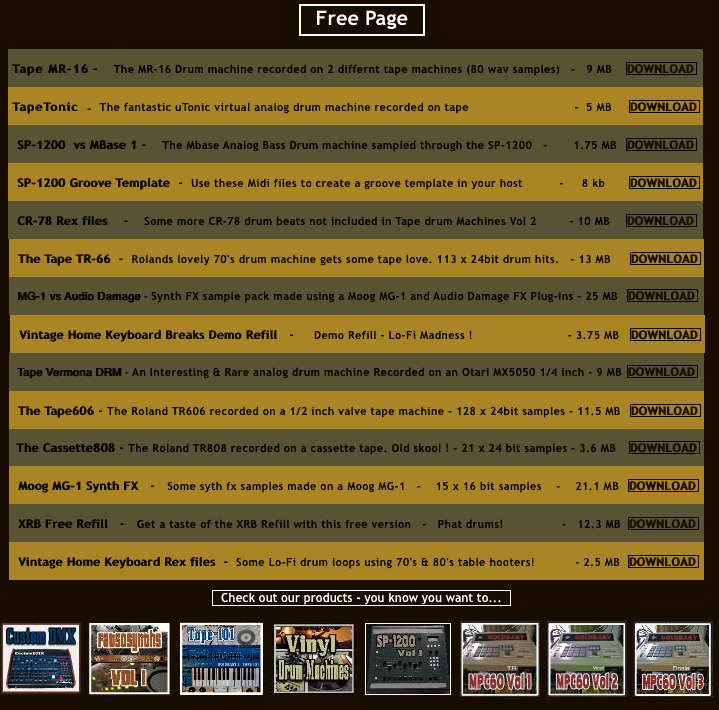 Correction from an earlier comment that I made about this site using the FreeSound API, I was informed that this is not the case. 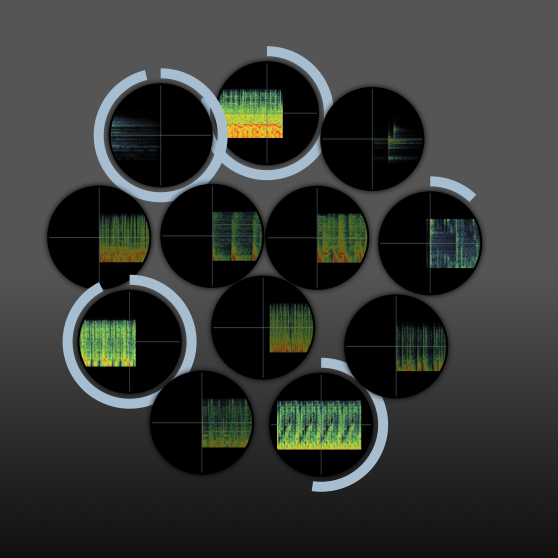 So I sit corrected. 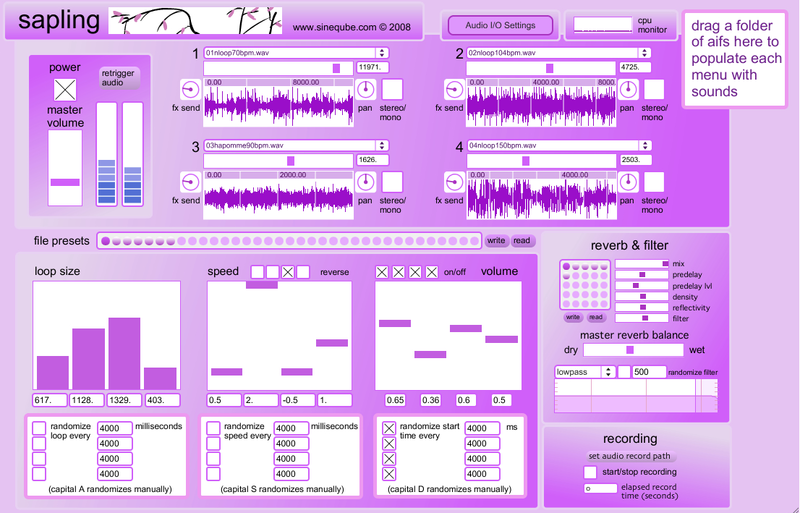 I will concentrate more on the application and capturing audio with freeware applications. 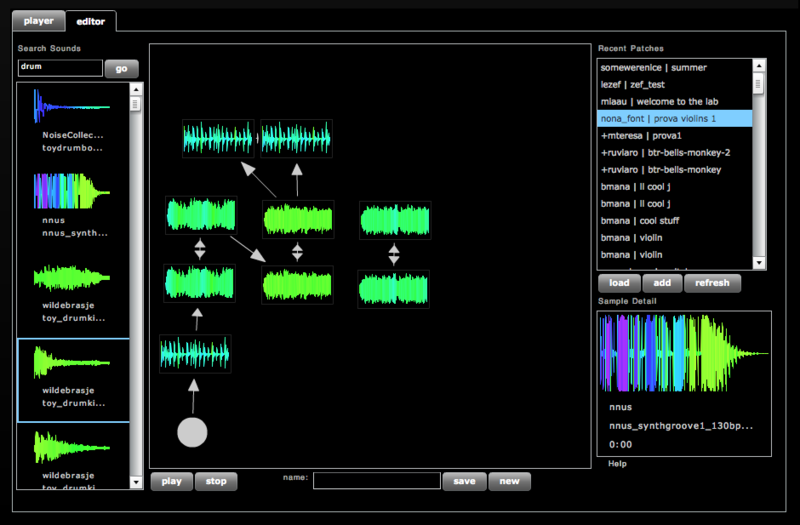 By using the tags associated with the samples, the sounds may show up in the Radio Freesound edit page. 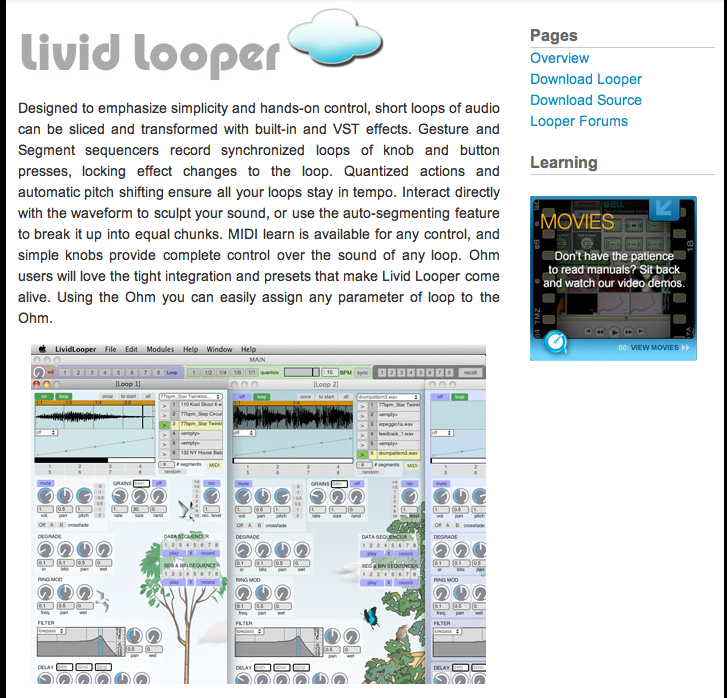 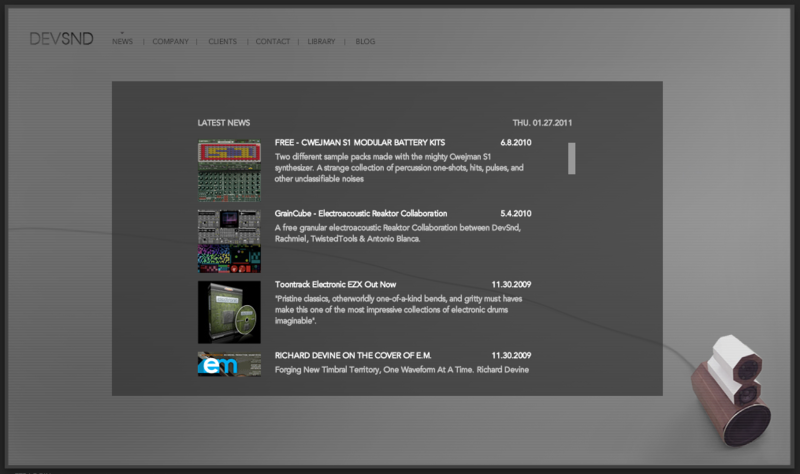 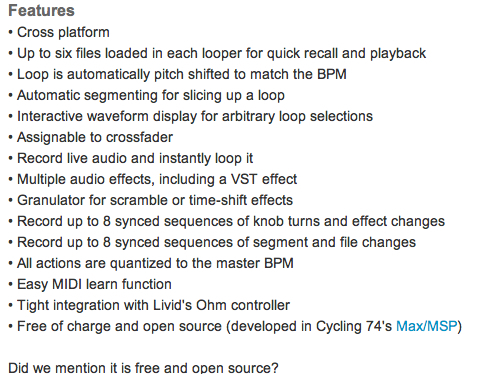 Looper’s Delight is a cultural and informational resource for musicians creating music with audio loops of every sort.